Hi Dr. Bee- You've been a long term customer and we appreciate your business. 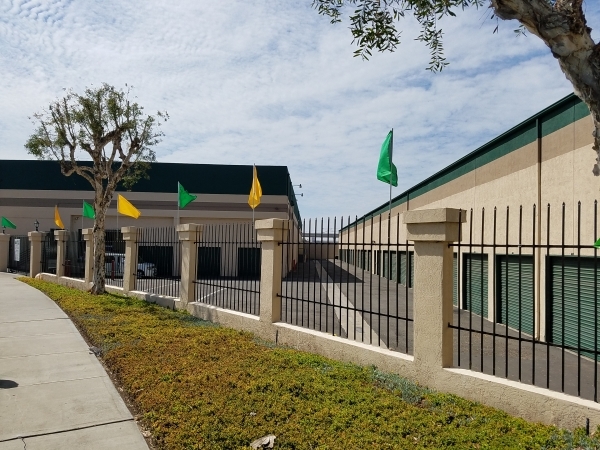 Thank you for stating National City Self Storage is a "Five Star" facility and recognizing our positive and friendly staff. It appears the one star ratings for price, service and cleanliness were clicked in error. Thank you again for being a great customer. 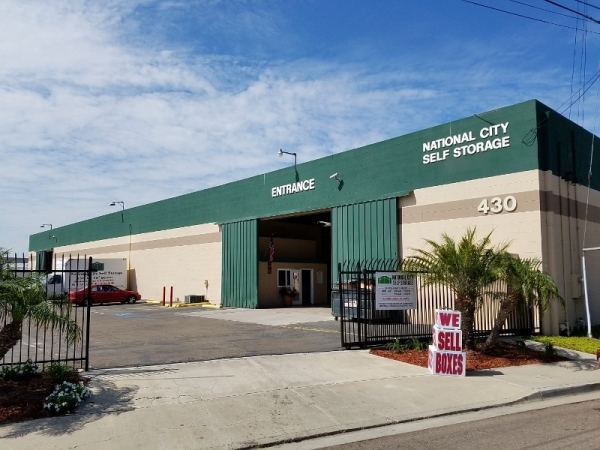 National City Storage is "Five Star". 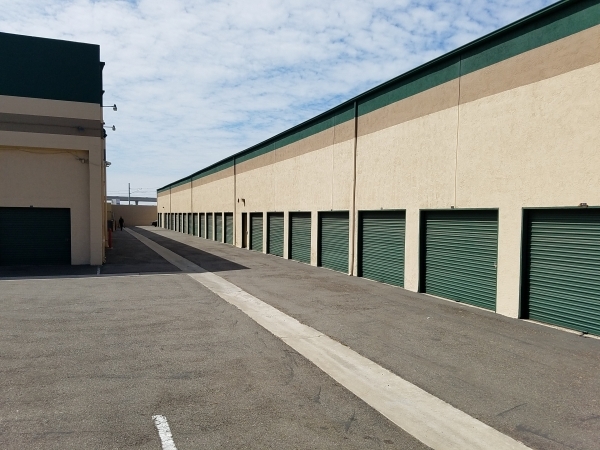 The "Staff" is the number one criterion for making National City Storage so positive. Great place & people i would come back here if its nessary in my future. convenient hours and very easy access. We've been a long time customer and never had one problem. Online paying is absolutely the best way to do if you can't visit the office. I believe this to be one of the best storage facilities. 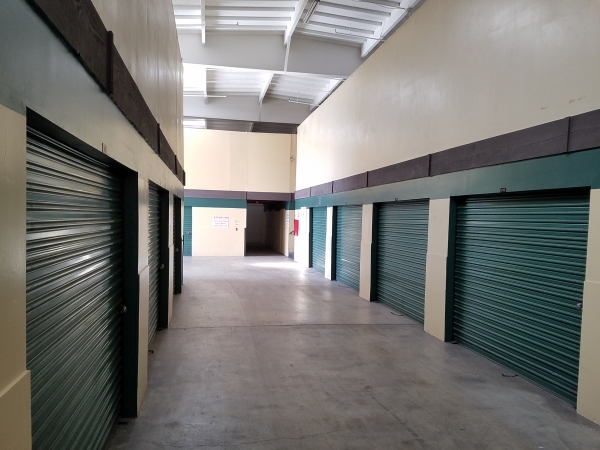 The facility is economical for those on a fixed budget and the staff maintains the upkeep of the space. Very clean and easy access to unit. Customer service was outstanding, everyone was very helpful and the rental process was very quick. Everyone there is always VERY HELPFUL. Super clean and great customer service! 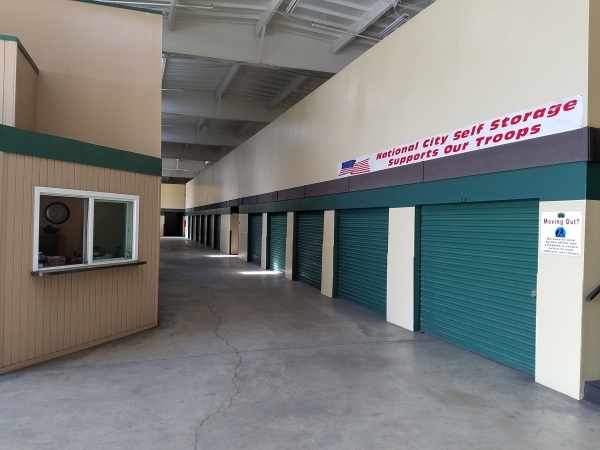 We also love that they are open a little later than most other storage places. The pricing is right,very affordable. Good staff, service,clean and affordable. I will definitely recommend to everyone! Perfect storage place, easy to reach. I like this facility for its convenient location. They provide a truck free of charge which was extremely helpful. The staff is very kind and knowledgeable. Reasonably priced, clean and secure. Management is getting carried away with pricing. I have had the same space for over 35 years and the price has gone up from 75.00/month to now 230.00/month, not due to physical improvements but to keep up with 'market rates'. Also, the on-site short term parking has been reduced to 3 places - the rest of the places have been converted to rentals. found this place last minute and were able to find me the perfect size for my stuff. Place is easy to find and it's not too busy. easy to navigate around the facility and carts are available for free to unload and load stuff. Customer service is amazing.